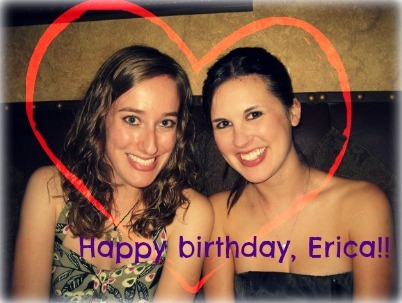 First off, HAPPY BIRTHDAY to my dear friend Erica! I love you so much, sweets! 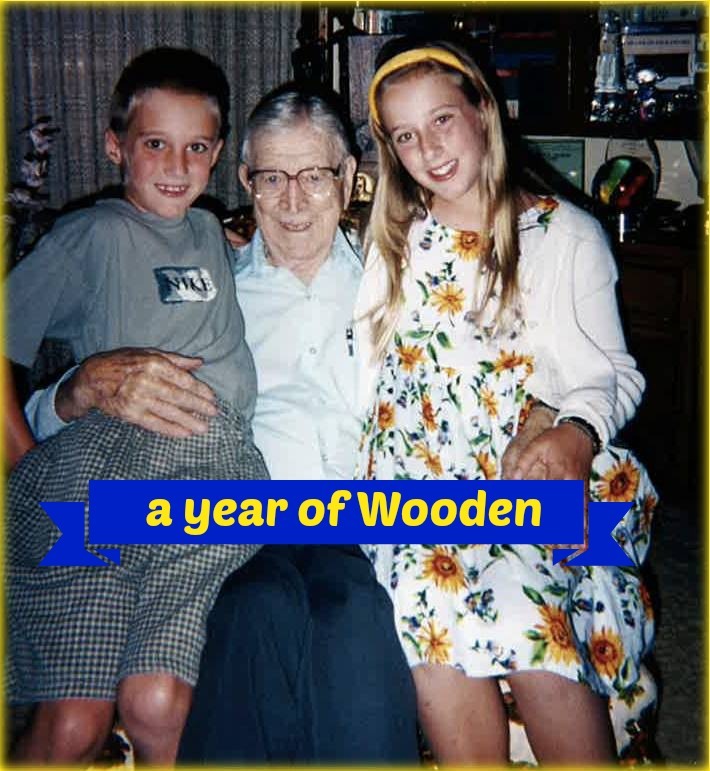 Wish I was there to celebrate with you, but you are in my thoughts! Erica and I have been friends since seventh grade, more than half our lives. She is thoughtful, witty, brilliant, kind, and an amazing listener. Whenever I am home, we meet up for epic 3-hour chai latte dates at our favorite local cafe, Simone’s. Everyone should be so lucky to have a friend they can talk and talk and talk for hours with, laughing so much their cheeks hurt. I feel so blessed to have her as my friend! What are your goals and menu plans for the week? This post is linked up at Menu Plan Monday!